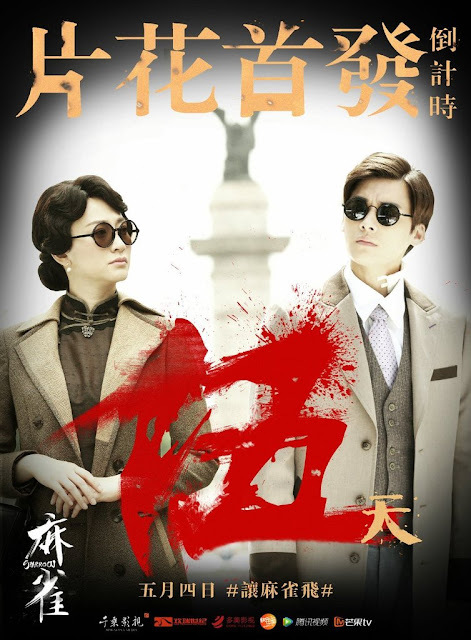 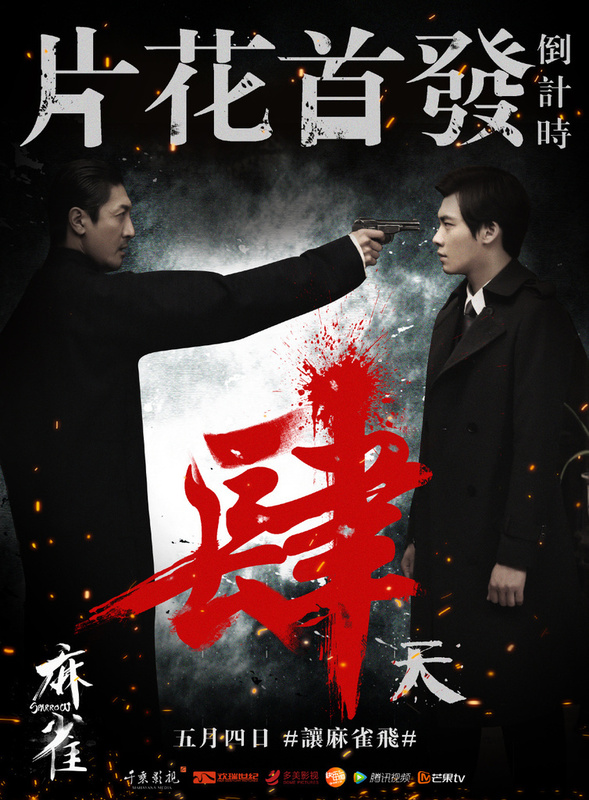 The countdown to the series premiere of Sparrow 麻雀 begins with a 6 minute teaser trailer featuring many of its cast members that include Li Yi Feng, Li Xiao Ran, Zhang Lu Yi, Kan Qing Zi, Zhang Ruo Yun and Zhou Dong Yu. 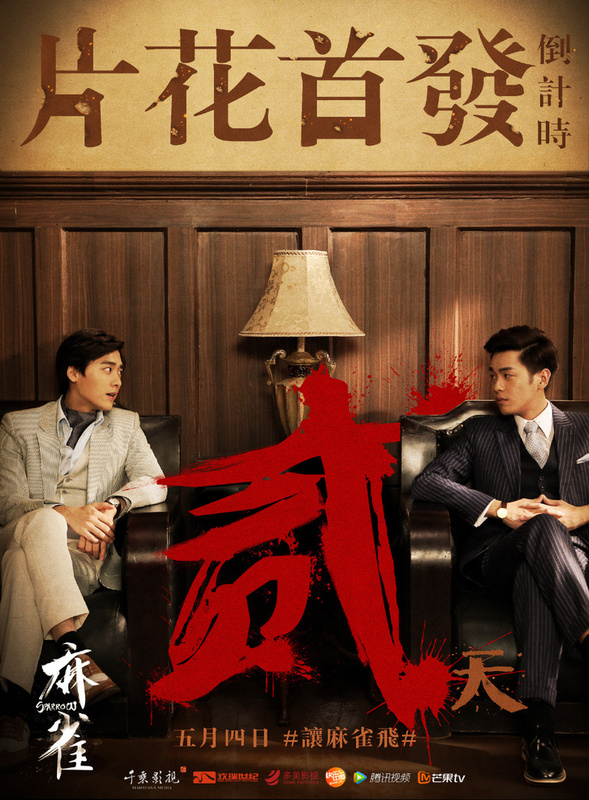 You can kind of tell who's who based on the stills that ultimately revolve around Li Yi Feng as the central figure. 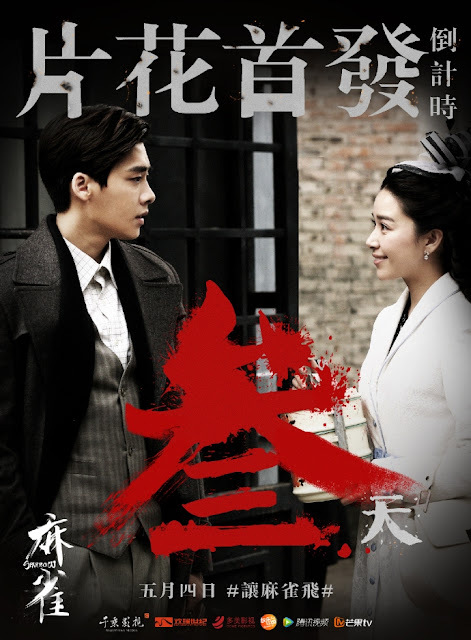 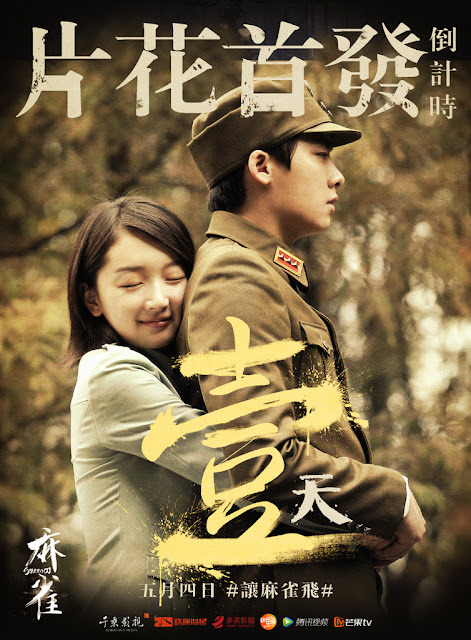 The first poster insinuates a partnership, the second a betrayal, the third a friendship, the fourth a rivalry and the last but not the least, a romance with the leading lady. Who am I kidding, I read the synopsis.